Well, we did it. At the beginning of the year we challenged ourselves to Walk 1000 Miles with our two toddlers and, with well over two months left of 2017, we’ve smashed it. So, how do we feel about completing the challenge? What are some of our most memorable moments, and what advice do we have for other parents of young children, thinking of doing something similar? Firstly, of course, I’m delighted that we completed our Walk 1000 Miles challenge. 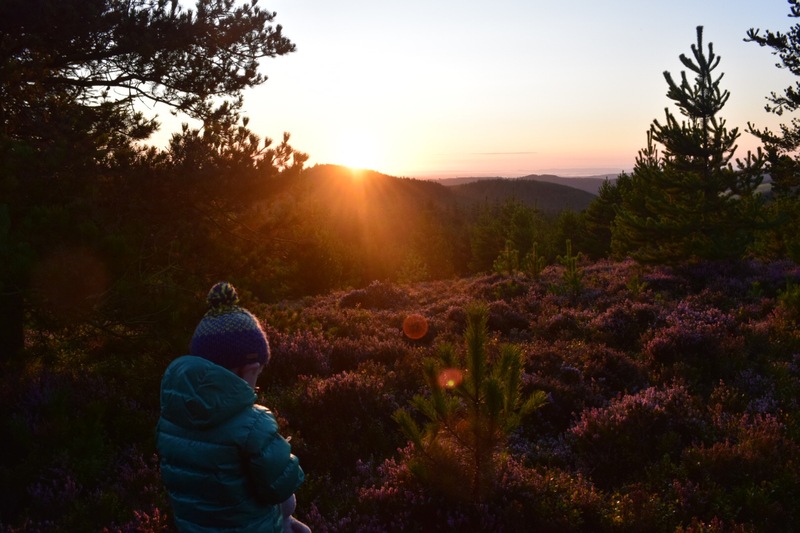 After looking around for an outdoors-related family challenge at the beginning of the year, we knew that this one would be perfect for us. It’s a national challenge organised by Country Walking Magazine. The thing that I love about it is that encourages all people of all abilities and experience to walk. For instance, complete beginners and those struggling for health or fitness are encouraged to measure their daily steps. Everything from walking up the stairs to a wander around the shops counts towards their total. This is a great way to encourage people to become more active, and I applaud the inclusivity of the challenge for that. 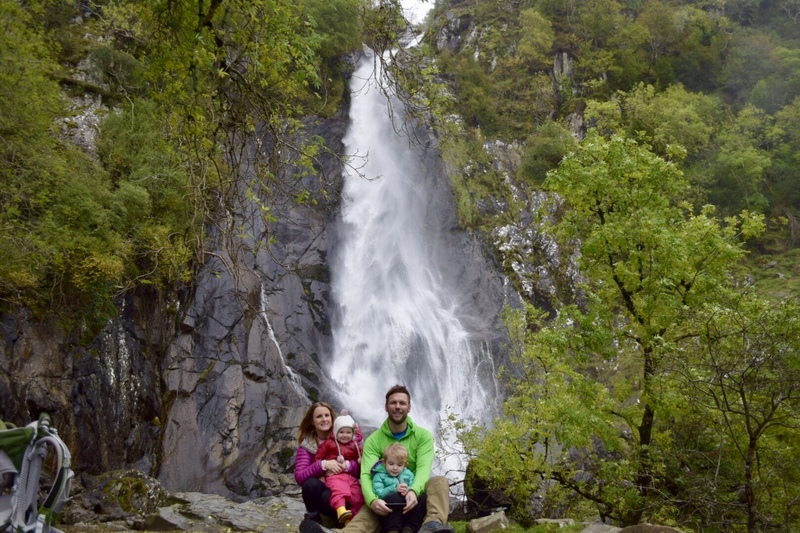 We, as a self-confessed outdoor family, used the flexibility of the Walk 1000 Miles challenge to tailor it to our demands. Consequently, we only counted ‘boots on’ walks and hikes in the great outdoors. Secondly, for miles to count, at least one of our two children had to be with us. As it happens, for the vast, vast majority of hikes they were both present. Double trouble. We’ve had many memorable moments along the way. Not all of them positive either. From our youngest taking on the physical form of a Starfish and disturbing nature with wild cries of her own to avoid going in the carrier when she’s tired, to Jesse, who literally walks everywhere, suddenly deciding one day that he’s had enough, which resulted in me carrying two of them like some sort of pack horse. Thankfully, the moments experienced through gritted teeth and rolling eyes were few and far between. The kids have been simply brilliant. We sort of expect it from Jesse, as he’s that little bit older (an old hand and he’s not yet 4, haha! ), but Amelie has really surprised us too. 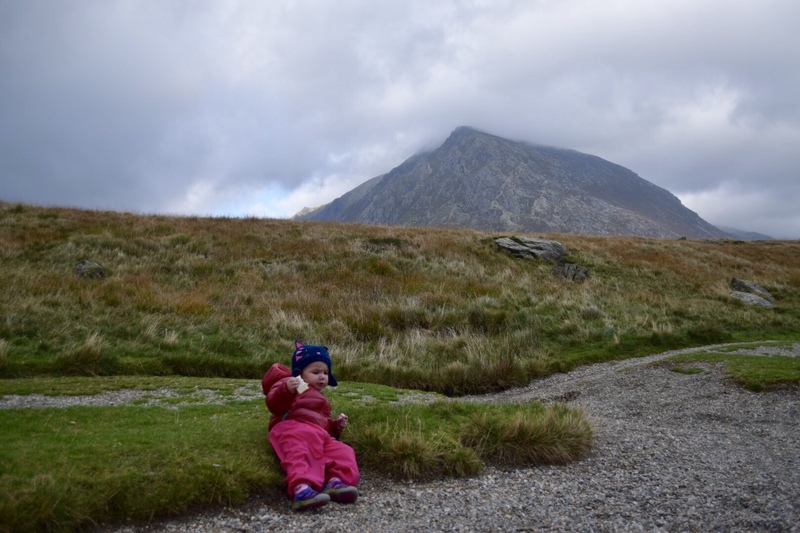 Being by far the more stubborn and wilful of our kids, her little legs have carried her over a truly ridiculous distance for a just-turned two-year-old. 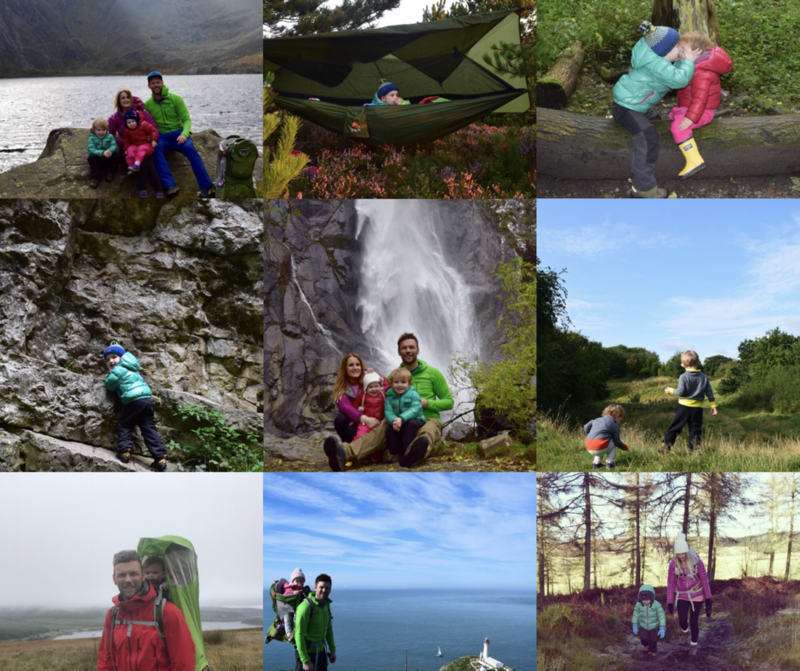 In terms of our favourite Walk 1000 Miles memories, we have an endless amount. One that sticks out is taking Jesse into the hills for our first father-son wild hammock camp. This was a truly amazing experience. We picked a late summer weekend when the forecast was good and walked to and from our camp. We enjoyed both a brilliant sunset and a warming sunrise, while lazing around reading and chatting in the hammock. Another great memory was organising our first accessible group walk. We’ve been running the family-friendly walks for a while now, but this was the first that was pushchair and wheelchair- friendly. We had plenty of pushchairs and one wheelchair family as we made our way around the 9.5 miles of Llyn Brenig. Lastly, we’ll always remember that by doing this challenge we’ve managed to raise nearly £700 for our chosen charity the Amelia Mae Foundation. As a result, we want to say a huge thank you to our friends, family and followers who have supported us by donating to this wonderful cause. Your money will directly assist families of children suffering from this horrendous form of childhood cancer. We’ve played by waterfalls, relaxed around cairns, paddled in lakes and rivers, and had just a lovely, lovely time doing this as a family. Would I have any advice for parents with young children wanting to do the same? Yes. Do it. It’s a no brainer! You get to spend loads and loads of quality time as a family, away from the numerous distractions of modern life, in beautiful surroundings. Why wouldn’t you? 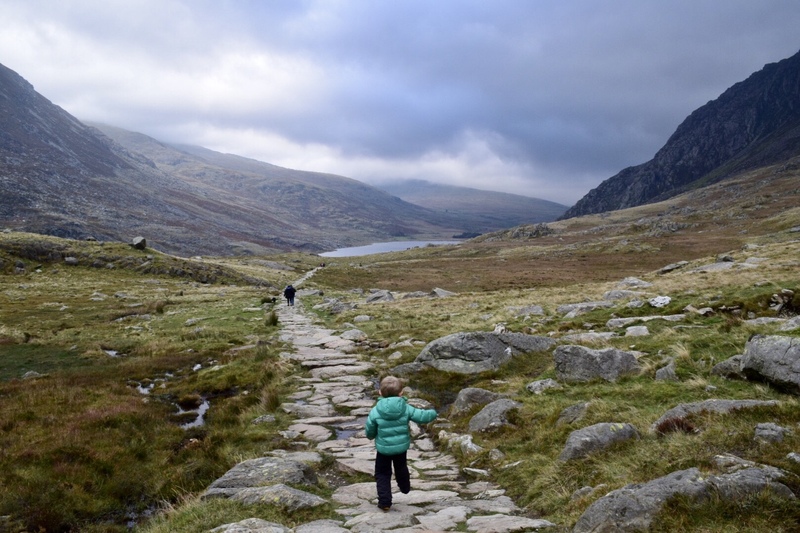 If you have very young walkers, like we do, be prepared to take your time. Think of the Hare and the Tortoise. We very much had one, occasionally two tortoises. But, as long as you plan your walks around this, it doesn’t become an issue. 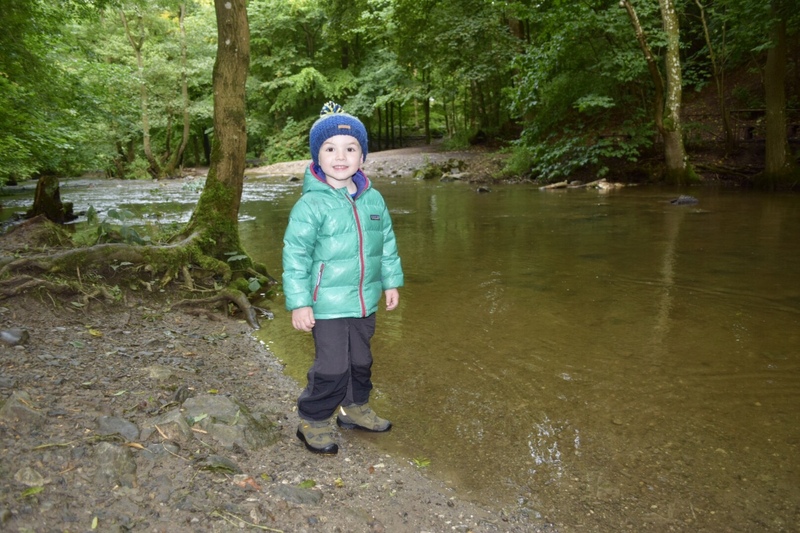 Get the kids involved in the planning of walks too. If we’re planning to visit a lake, waterfall or mountain, we’ll show them images beforehand to build the excitement. This really helps to engage them and involve them in the process. Next year I’ll be taking this a step further by trying to teach Jesse, who will be four by then, the basics of reading a map. Then, when we’re outdoors, I’ll plan a few little activities for him around this. We’re not huge fans of sugary treats as they seem to mean our kids turn into hyperactive Devils within minutes. That said, with space to run free, things like Jaffa Cakes, Haribos and Jelly Babies are great. They’ll encourage them on to the next check or rest point, believe me. Just make sure they’re getting some more complex carbs to sustain their energy levels in between. Oh, and if you can plan a cafe visit at the end, all the better! So, 2017 is the year that we completed the Walk 1000 Miles challenge with two toddlers. What will 2018 bring? We’re always open to ideas, so send some our way if you can think of any. Love this. Very inspirational. 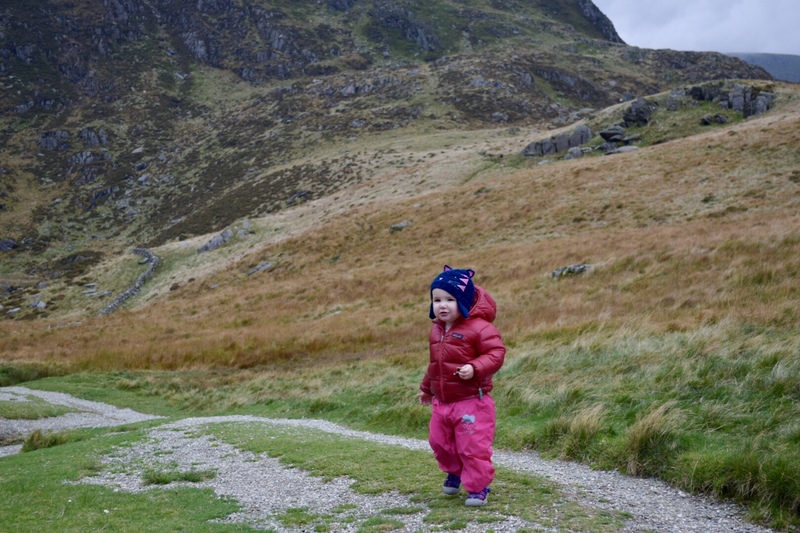 Our two-year-old is a great walker too, and we’ll be slowly ramping up the length of walks as we tackle the county highpoints. She already loves the concept of maps even if she has limited idea of what they mean! We won’t make 1,000 miles a year though – you guys are impressive! Thanks so much. Our toddler is the same. He understands that maps are ‘pictures’ of where we walk but I’m hoping to train him up a bit by next summer in their use. Thanks again and happy adventuring. Well done guys! An incomprehensibly amazing achievement with toddlers! Thanks so much. Getting out and walking certainly beats watching TV haha. Such an inspiring post. Never thought of getting the kids to involved in walking with us. This gonna be great. Thanks for sharing David! Thanks so much Catherine. That’s really kind. Fantastic! It’s great to learn a bit more about what challenges like this are like with small children in tow. Well done to all of you. It’s also really great to see everyone enjoying themselves on the family friendly accessible walk – do you think you’ll organise more of these? What a brilliant achievement! 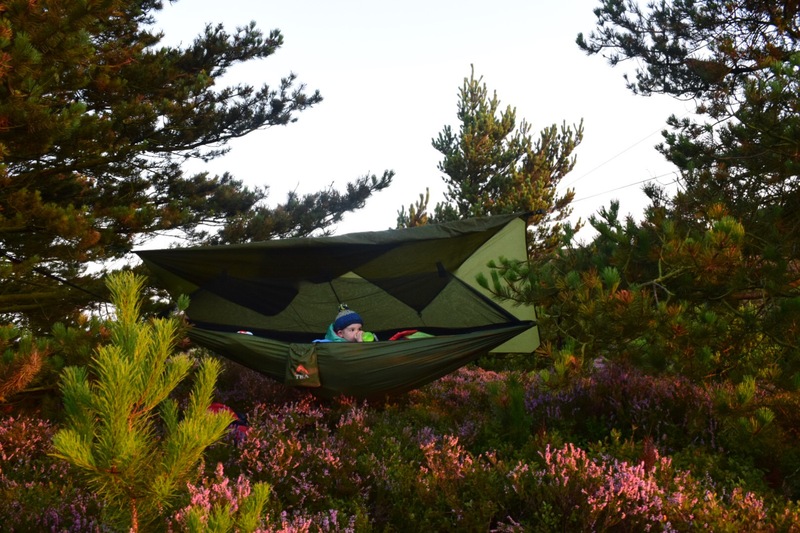 And I love the camping hammock! It’s fab to see two more little adventurers. Lauren – The Helpful Hiker recently posted…What would you do if your winning lottery numbers came up? Wow! Wow! Wow! What an incredible achievement! I just loved reading about your amazing year of walking adventures. So inspiring, and I think a lot of people reading it will realise that if two little kiddies can do this, then maybe they can give it a go too. Your kids are super duper awesome characters. I truly believe that walking in nature is so character building and those kids are gonna grow up with amazing memories and warrior spirits. How lucky they are to have such fantastic role models and parents who want to give them the best childhood. You guys rock!